A brief history of the site can be found at Molesey Hurst Golf Club. The club was founded in 1907. An 18-hole course that was laid out midway between East and West Molesey. One of London’s hidden gems, Dorich House Museum at Kingston University is located a ‘Deer’s Leap’ from Richmond Park, along Kingston Vale in South West London. 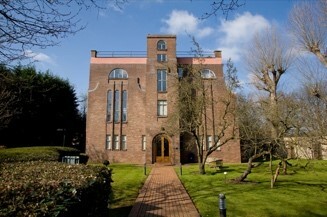 Dorich House is the former studio home of the Russian sculptor Dora Gordine and her husband the Hon. Richard Hare, a scholar of Russian art and literature. 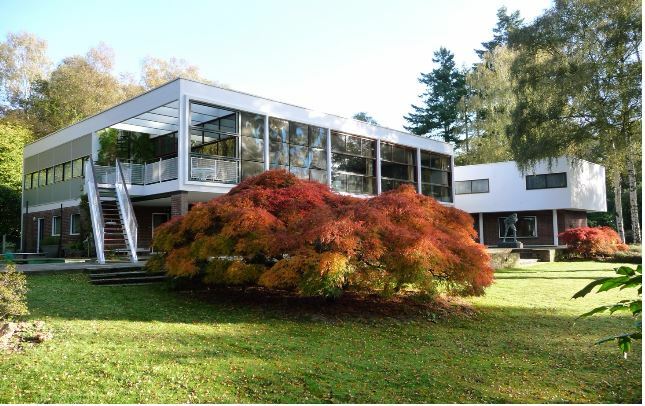 Now Grade II listed, the building was completed in 1936, to Gordine’s design, and is an exceptional example of a modern studio house created by and for a female artist. 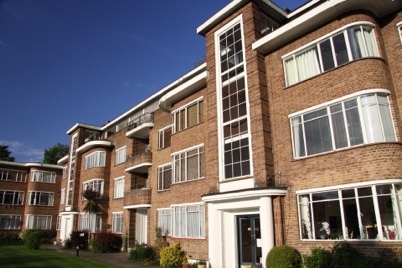 This site is provided as a source of information about Kingfisher Court – it’s history and development and a gallery of pictures spanning many decades. Whether you’re an ex or current resident or simply have an interest in 1930‘s architecture. 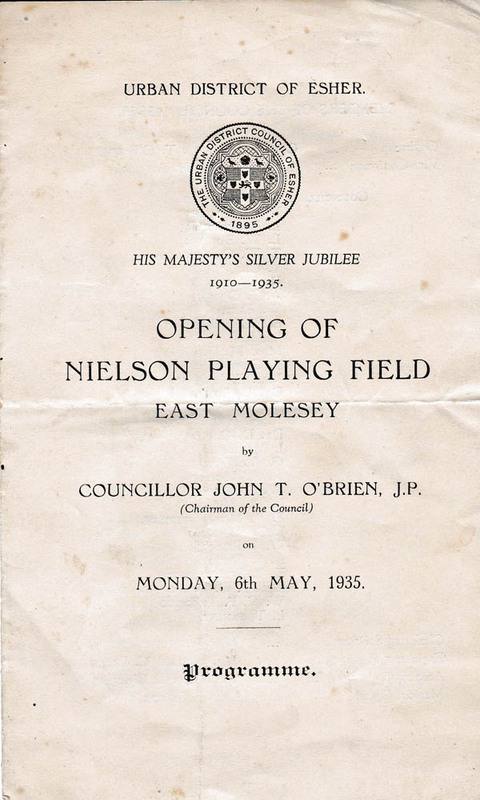 The original opening of Nielson’s Field, was on 6th May 1935 to celebrate the Silver Jubilee of King George V and the pictures (including the programme for the day).The new pedestrian bridge at Green Lane, leading to Nielson’s Field, was unofficially ‘opened’ by Julia Nielson on 6th May 2016.